We are manufacture of one pack/ Master pack. We have been formed to bring peace in the life of PVC & CPVC Manufacture .We provide Standard or tailor-made Solution “Ready to use instant Powerpack” for PVC & CPVCmanufacture which meet international standard. Description:-Master pack-One pack is ready to use blend of PVC additives which is just to add in PVC Resin to making superior Compound-Dry blend for any pvc application. 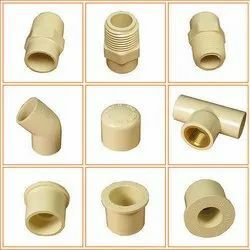 There is no need to use any other additives because this is made from all specialty additives which is required for specific PVC application and its comes from world’s best company who is known for their quality product. There are many advantage of ready use Master pack-One pack like cost effective, quality consistency, no human error in chemical formulation, time and man Power Saving, no need to carry number of additives, hassle free production, parameters as Per standards, energy savings. 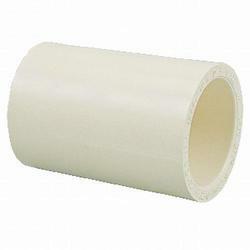 Tailor made product for specific application. 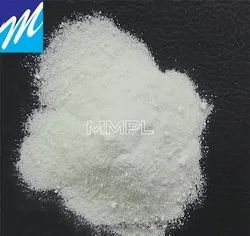 Ca/Zn formulations are a complex blend of calcium and zinc stearate together with acid acceptors and organic co-stabilizers. 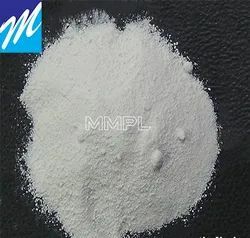 Calcium Zinc is substitution of lead stabilizer and tin stabilizer. Calcium Zinc stabilizer for pvc are used direct or combination to prevent the various effect such direct or indirect impact of heat and ultraviolet light. This is lead free stabilizer so from last 10 to 15 year due to health and environmental concern. Its consumption is increasing in Europe, USA and Asia. Masterpack/Onepack is ready to use blend of PVC additives which is just to add in PVC Resin to making superior Compound/Dryblend for any pvcapplication.Thereis no need to use any other additives because this is made from all specialty additives which is required for specific PVC application and its comes from world’sbest company who is known for their quality product. 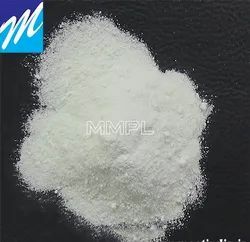 There are many advantage of ready use Masterpack/Onepack like cost effective, quality consistency, no human error in chemical formulation, time and man Power Saving, no need to carry number of additives, hassle free production, parameters as Per standards, energy savings.tailor made product for specific application. Looking for Onepack - Master Pack for PVC And CPVC ?